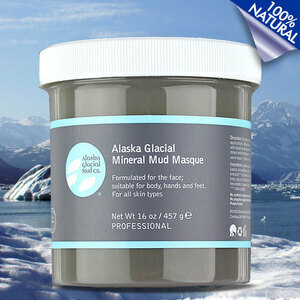 Pure Spa Direct Blog: Alaska Glacial Mud - the Purest Naturally Organic Skin Care Mud Probably Still Left on This Earth! 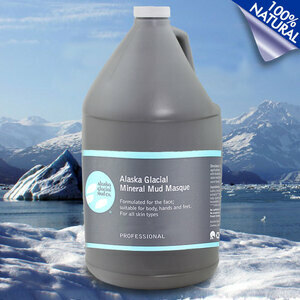 Alaska Glacial Mud - the Purest Naturally Organic Skin Care Mud Probably Still Left on This Earth! 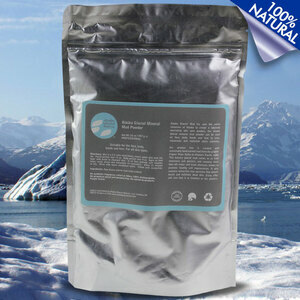 Add some excitement to your spa menu with 100% Naturally Organic Alaska Glacial Mud! 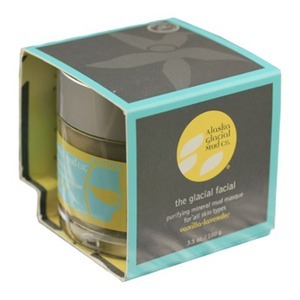 Glacial facial purifying mineral mud masques contains the most mineral-rich and pure glacial clay in the world, sustainably harvested from the remote waters of the Copper River Delta in Alaska. 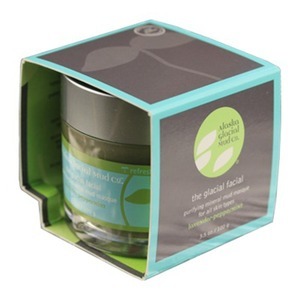 These glacial masques detoxify, exfoliate and soften skin while more than 60 nourishing major and trace elements promote healthy skin cell regeneration. 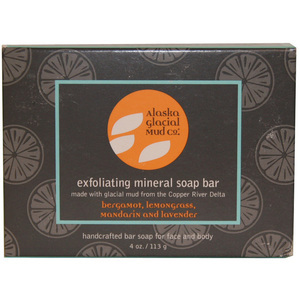 Glacial clay and silt - exfoliating and detoxifying natural deposit with more than 60 nourishing major and trace elements, including Mg, Cu, Z, S, Ag, Si, Ca, Na, K and Fe that promote anti-aging, help skin hold moisture and form collagen resulting in radiant skin. Certified organic and wildcrafted botanical extracts including kelp, nettle, horsetail, elderflower, yarrow,cranberry, blueberry and vitamins e and b5. Wild & certified organic ingredients. No synthetic fragrances, colors or fillers. No propylene glycol, no pthalates and paraben-free. No animal by-products or testing. Sustainably hand-carved glacial mud. 10% profits donated to wilderness preservation, habitat restoration, environmental defense and education in the Copper River Watershed. 100% Natural / Professional Size / 16 oz. 100% Natural / Retail Size / 3.5 oz. 100% Natural / Retail Size / 4 oz. Better Pedicures with Foot and Leg Rests! Will Movemeber Ever Rule the World? Protect Your Skin This Winter With Bee Pollen!